On occasions a client has identified a need but has not known how that need might be met. For some requests of this kind received by SDQS there have been straight forward solutions but sometimes these have been problems no one has successfully addressed and have required an academic approach to break the problem down to first principals in order to achieve a solution. Either following on from the Applied Research stage or to demonstrate how a solution might be implemented for an aspect of a larger project the Proof of Concept can take on idea off the paper to a working, although not necessarily optimised, solution that can be evaluated in a basic form. The objective of product development is to prepare a package of information that enables a product to be manufactured and sold in the marketplace. SDQS has nearly 30 years of experience taking a product development from specification through design and onto production. Depending on the nature of the product the package of information may include bill of materials, assembly processes, circuit diagrams, PCB files, software listings and executable files, enclosure drawings, regulations compliance reports, production test equipment and production test procedures. All the troubleshooting problems SDQS has solved have one thing in common, despite their best efforts the clients have not been able to find a solution. The most frequent problem is when a product in production suddenly starts failing final test. 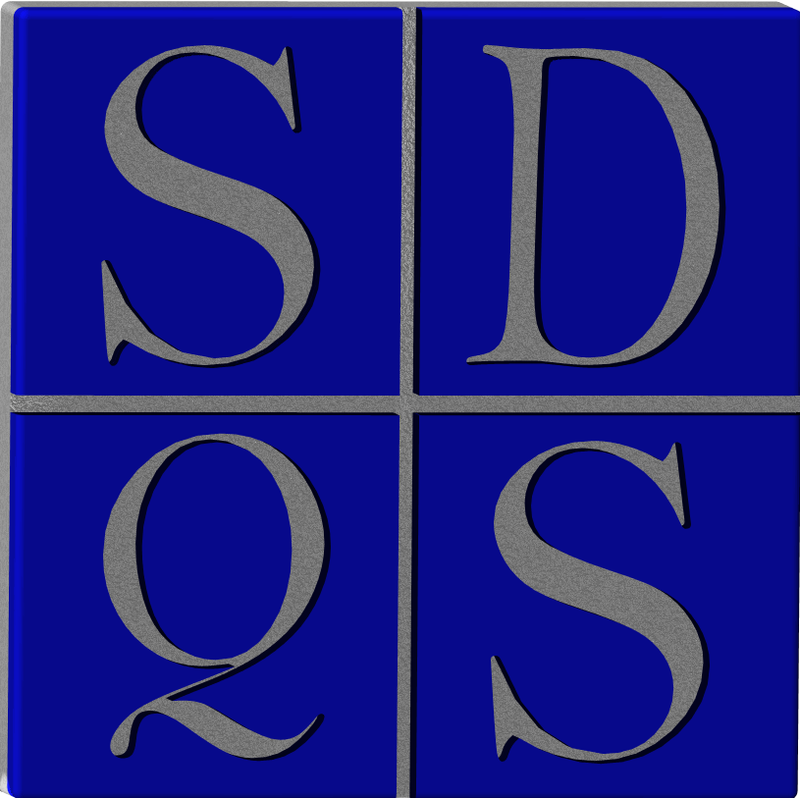 SDQS has also helped clients debug software. When electronic parts go obsolete often there are equivalent parts that can be a drop-in replacement but other times part of a circuit might need to be redesigned and a new printed circuit board laid out. SDQS has provided this service to bring back into service equipment that has broken down to get it back into service and to enable a product using an obsoleted not itself to become obsolete. Over the years our Key Person Absent service has included providing cover whilst the Key Person was on holiday and when the Key Person had left the client organisation and then SDQS has either seen the project to completion or provided cover whilst a permanent replacement could be recruited.